The Disney/ABC Television Group, the television, radio and publishing arm of the $40 billion Burbank, Calif.-based Disney, named Peter Seymour CFO and executive vice president (left), a new consolidated position. He replaces Jim Hedges of ABC and Jewell Engstrom of Disney Cable. 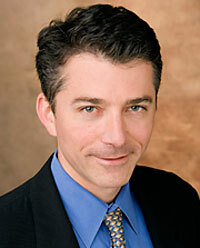 Seymour has been executive vice president of strategy and research at Disney Media Networks since 2008. He joined the group as senior vice president in 2005 after working in strategic planning for Walt Disney. Prior to that, he worked at the LEK/Alcar Consulting Group.